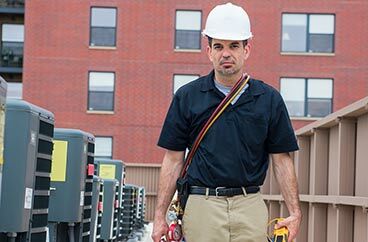 HVAC Contractor | Orange Park FL | Jacksonville FL | Yulee FL | Comfort Zone of North Florida Inc. Comfort Zone of North Florida is the most trusted HVAC contractor in Northern Florida for Residential and Commercial HVAC needs. Here at Comfort Zone of North Florida Inc., we offer quality heating and air conditioning repair, as well as installations of some of the most durable HVAC products coming from the most reputable names in the industry. 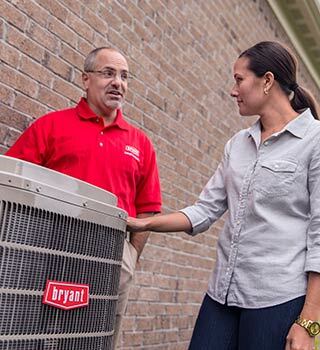 With a decade of serving both homeowners and businesses with their heating and cooling needs, we have established ourselves to most reliable HVAC contractor in Northeast Florida. 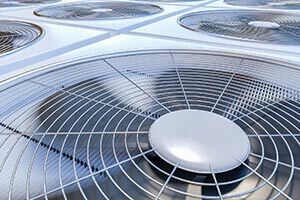 Air Conditioning Repair – A broken air conditioner, especially in the middle of the scorching heat of summer is something that your family would never want to have. 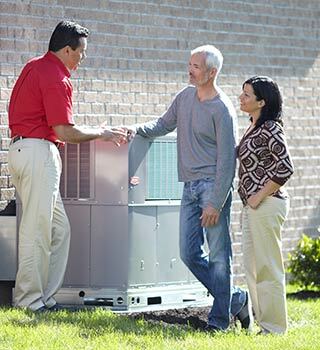 We offer comprehensive AC repair, covering different kinds of issues that are causing your unit to malfunction. 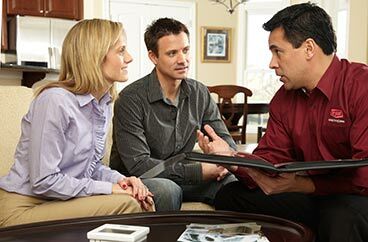 We also keep in mind your family’s budget and work our way around an amount that will not be burdensome to your finances, without compromising the quality of our work. 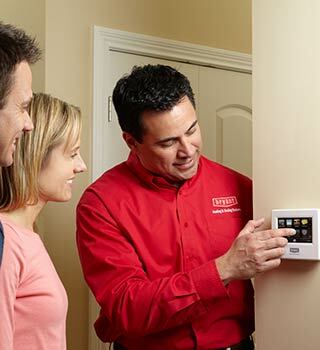 Heating Repair – We also address heating-related problems that may affect your home or business. 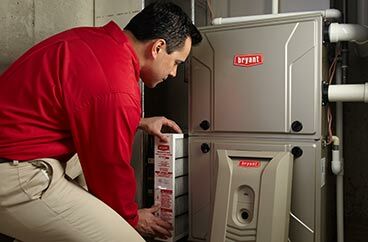 We repair broken furnaces, regardless of the nature of their problem, to keep our clients warm especially during the chilling nights of winter. 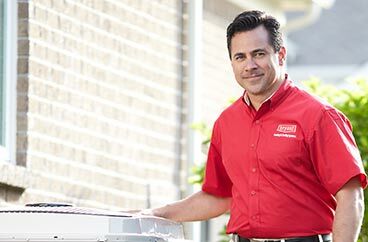 HVAC Maintenance – They say that prevention is better than cure, and we certainly believe that. That is why we also offer our 24-Point HVAC Maintenance Plan that will keep your heating and cooling systems working all year long. 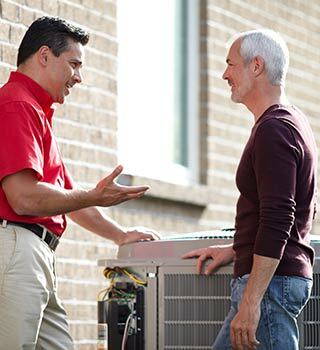 Let’s end your HVAC woes together! Call us up at (904) 406-0070 to learn more about our services, or you can also fill out our contact form and request a free estimate. Here at Comfort Zone of North Florida Inc., your comfort is our priority! 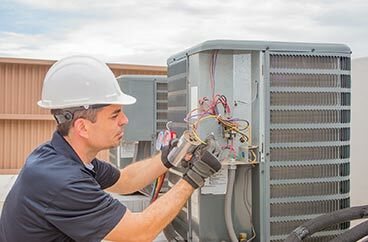 Behind Comfort Zone of North Florida Inc. is a team of experienced industry veterans who have learned the ropes of the business and have encountered practically all sorts of HVAC related concerns. Regardless of our different backgrounds, we all share the same mission of keeping our clients comfortable. 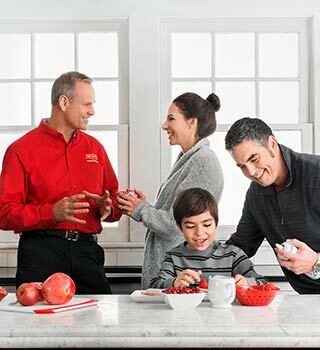 With our combined knowledge and experience on top of the quality products that we use in our services, repairs, and installations, you can sit and relax, knowing that your cooling and heating problems for your home or business, will be addressed in a friendly, professional, and timely manner. Excellent service. Our service rep went above and beyond to get our fan motor installed. I recommend this company without reservation. We have used them a couple times in the last year. They are prompt and professional. My ac went out a few days ago. I called a different company and they basically made the problem worse. I asked a friend if she knew a reliable place and she recommended Comfort Zone of North Florida. I called and they said they would have someone out same day. I was happy about that. Robert called to say he was on the way way earlier than i expected. He was awesome. He kept me informed of pricing, explained everything, and was friendly and professional. I had a great experience with Comfort Zone. My home warranty company sent them out to address condensation leaking from a vent in our upstairs bathroom. They were flexible with my work schedule and had someone come out the second day. The problem is not yet resolved because they have to coordinate with my warranty company - but I wanted to write a review already because TJ went above and beyond what he was here for, he really helped me out with an issue in my attic near the condensation duct problem (separate from the AC issue). Stacey was also very friendly every time she/I called. It is my hope that the warranty company will continue to work with them on this job. Either way, it was a positive experience and I signed up for a home maintenance plan with them. Excellent experience from start to finish! The weather here right now is and has been in the 90s with a heat index in the 100s. I am sure all ac companies are swamped this time of year. However, it was such a nice surprise with Comfort Zone of North Florida as they were very proactive in calling me first thing Monday morning and offering to come out that afternoon?! Having used different ac companies over the years, none of them come close to this one. They were extremely professional, responsive, friendly, quick, and fixed the problem. I would highly recommend this company and will definitely only use them in the future! Many Thanks! We got home on a Sunday morning right after church, only to find out our A/C was out. Called these guys and they came over within the hour. By the time people started to show up before baby shower, they'd fixed our unit and our house was cool again. Where do I start? I have had such bad experiences with HVAC companies until today! 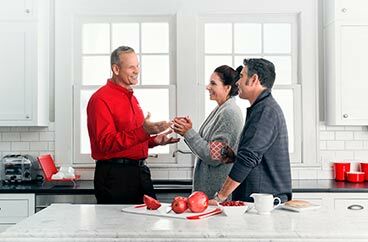 My home warranty company wanted to send another company out, but I refused because of my last experience with them , so they sent this AMAZING company! Professional, polite and knowledgable. Even went above and beyond and tweaked some mistakes made by former HVAC companies. Comfort zone will do my biannual maintenance now! The whole experience was a breath of fresh air. Shout out to Daniel, my tech and to the sweet people in the office! Not only was the service charge less than the other places I checked, but the technicians, ***** and *****, were very helpful and informed me about routine service procedures I should perform to prevent expensive problems down the road. I really appreciate the time they took to educate me and I recommend them very highly. ***** and ***** are the BEST! I have been through 4 or 5 AC companies over the past 14 years here in town, including the big name companies, and these guys are superior to all of them in customer service, knowledge, and price. I highly recommend them. It's nice to do business with someone I trust and who I am confident they are looking after my best interest. They take so much time to always describe all of my options, which I really appreciate. I have three AC units in our house, and they have taken great care of us. 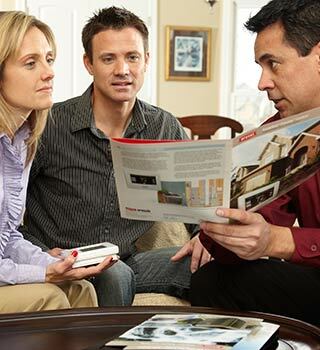 They also work well with our home warranty company. Glad to finally be happy with an AC company. I started using them a few years ago, so I have dealt with them extensively. ***** the owner of Comfort Zone of North Florida is super personable. He makes his customers feel important and he truly has their best interest at heart. I have used Comfort Zone at both of my homes here in Jacksonville. They do their absolute best to keep the cost to the customer down and to get to you in a timely manner. I have recommended Comfort Zone to my entire family. My mom, uncles, and grandparents have all also become customers. Easily the BEST AC company in town! Excellent Customer Service and that alone sets them apart in this day and age!